Jewelry artist Adrian Arango has lived in Hillcrest on and off for most of his life. 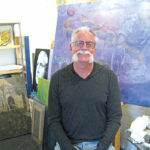 Back in the 1990s, he used to walk the streets between Hillcrest and Balboa Park in search of inspiration. Painter Stephanie Clair has lived with her family in South Park for eight years, but it wasn’t always a sure thing. 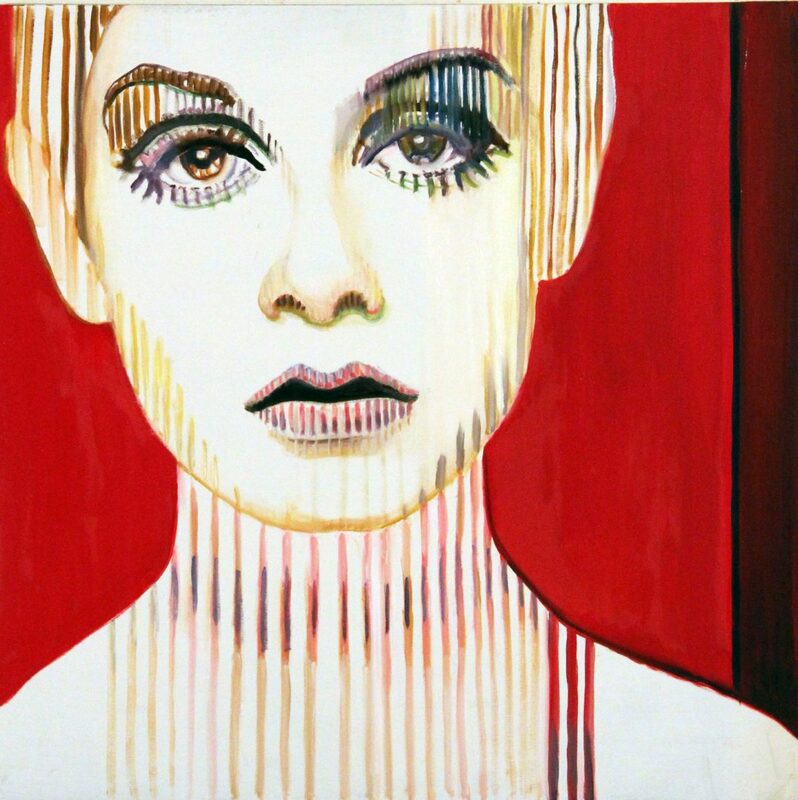 Photographer and painter Leslie Pierce received a windfall a couple years ago, gave up on trying to make it in Austin, and moved to Golden Hill. 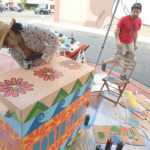 While all three artists live in Uptown neighborhoods, their work is as diverse as their paths to the area. 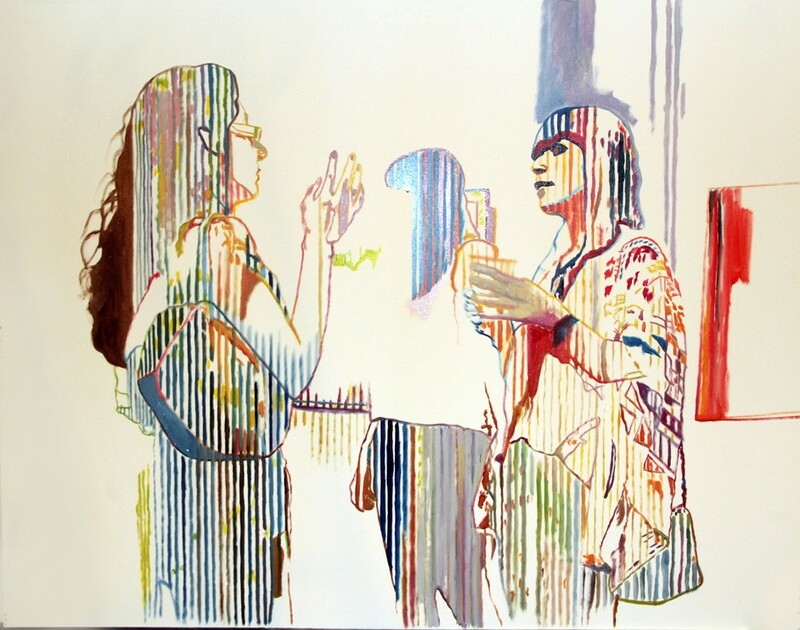 But they do have one other thing in common: They were selected by jury to display their work in the 2016 Mission Federal ArtWalk San Diego, an annual fine art and performing arts festival. 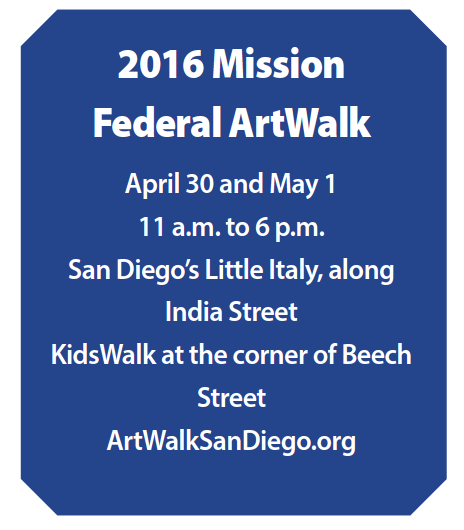 This year’s event is April 30 and May 1 in Little Italy. 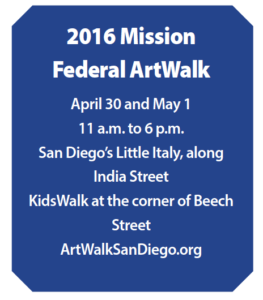 Mission Federal Credit Union, which has a branch in Mission Hills, is sponsoring ArtWalk for the eighth year. Part of the credit union’s mission is caring for the local community it serves. 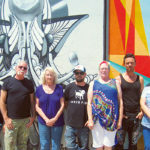 The festival’s director, Sandi Cottrell, said Mission Fed’s financial contribution helps keep the festival free for the community and provides a venue for artists. 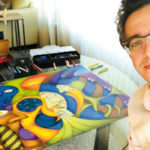 Arango’s work began at San Diego State University, where he studied graphic arts when design was transitioning to computers — but not Arango. 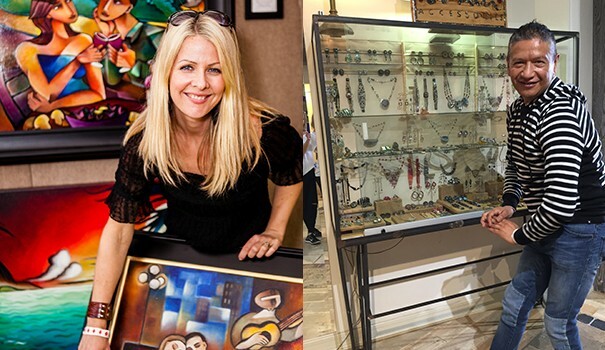 Instead, Arango shows his one-of-a-kind pieces, incorporating leather, beading and antique buttons, in the Solana Beach design district. Clair abandoned a corporate job to become an artist. 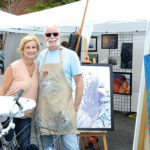 Pierce, who works in oils, was selected as one of eight featured artists at this year’s ArtWalk, from among the 350 participating artists. As the artists gear up for ArtWalk, they imagine seeing old friends and collectors, maybe attracting some new ones. —Kit-Bacon Gressitt writes commentary and essays on her blog, “Excuse Me, I’m Writing,” and has been published by Ms. Magazine blog and Trivia: Voice of Feminism, among others. She formerly wrote for the North County Times. She also hosts Fallbrook’s monthly Writers Read authors series and open mic, and can be reached at kbgressitt@gmail.com.